Here's where you'll be staying! 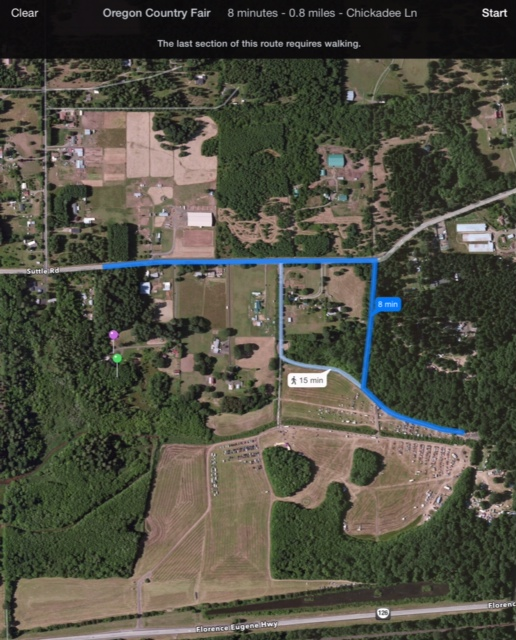 Our campground is about a 1/4 mile from Bus Rd. It's about .8 miles from our camp to the main fair admissions entrance, or about 15 minutes walking time! 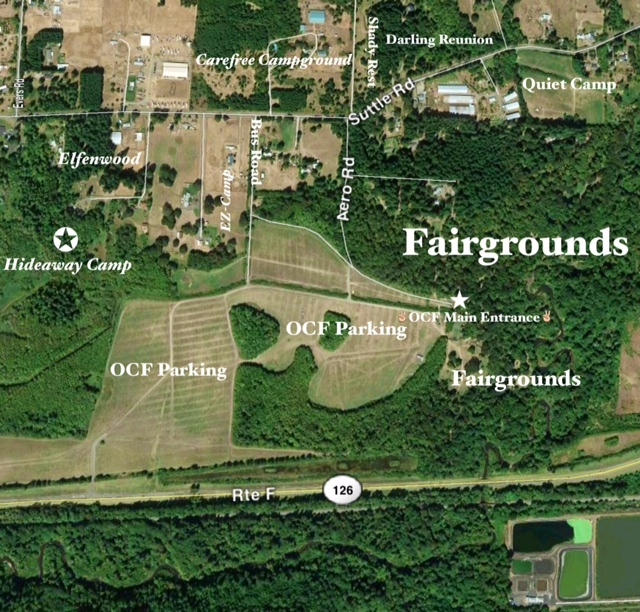 If you have friends or family staying at nearby camps check out the map below to see how close they will be!